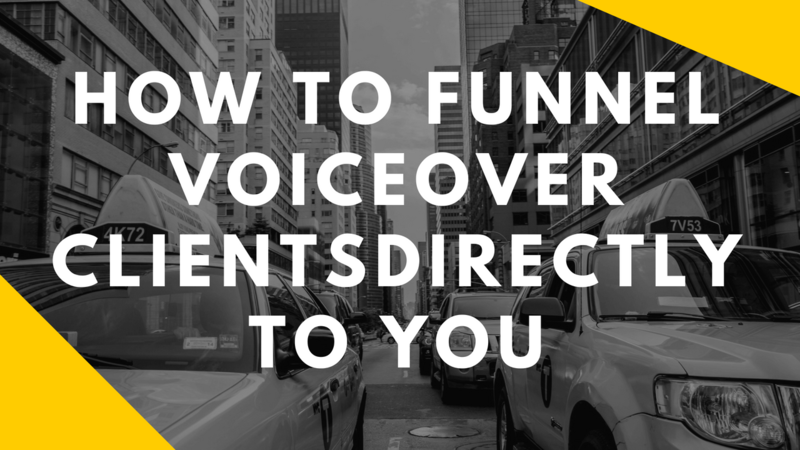 Your #1 Job as a Voice Over is to get clients. So many in our industry play a defensive gave with marketing. Sitting back waiting on agents or auditions. It is time to go on the offense. This webinar will teach you the skills that you must use today to start build and grow your voice over business. This is where the big boys play. You want in? Your #1 Job as a Voice Over is to get clients. So many in our industry play a defensive game with marketing. Sitting back waiting on agents or auditions. It is time to go on the offense. This webinar will teach you the skills that you must use to start bringing clients to you on a consistent basis. If you want to learn how to drive real traffic to you. You have come to the right place. This is where the big boys play. You want in? Sign up now.